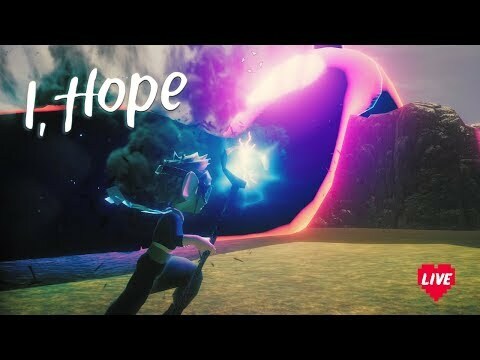 I, Hope - Gamechanger and Friends 2018 Charity Stream! 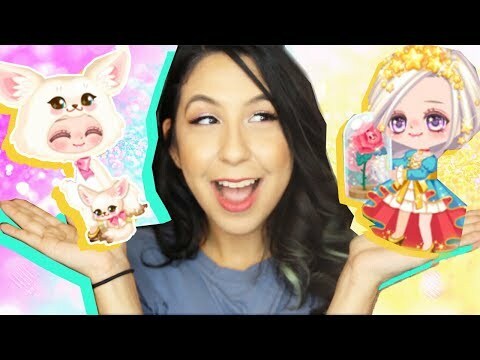 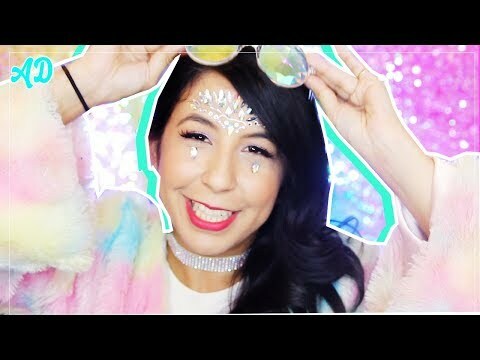 Let's Play Dress up Queen - Love Nikki App! 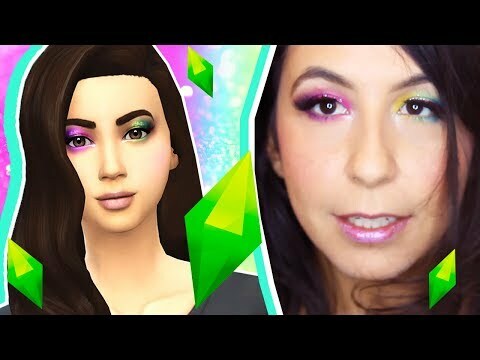 Sims 4 Picks My Makeup Challenge! 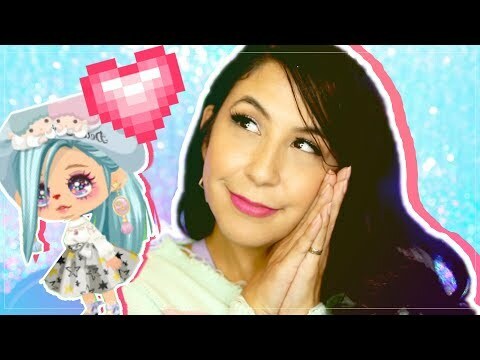 LinePlay app - GACHA TIME! 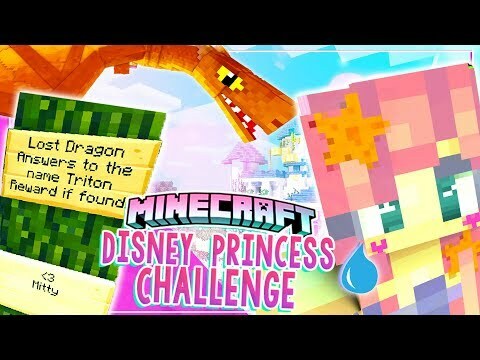 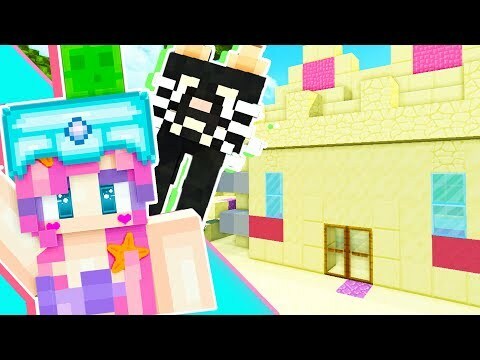 Easter Rabbit, Egg Hunt w/ Pixel and Cloud!